Home > Web > How To Stop Chrome from Sending Info and page Content to Google? 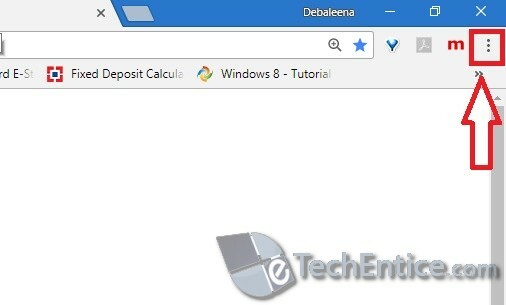 The Chrome browser has a plethora of advanced customization features that amplifies your searching and browsing experience. As you know there is a prediction service that performs several functions like loading the pages quickly or suggesting URLs and search queries. Sometimes, Google Chrome browser sends certain information and page content to Google. The purpose is not bad, rather it helps Google identify phishing sites and hacking sites. It enables Google to detect dangerous websites. 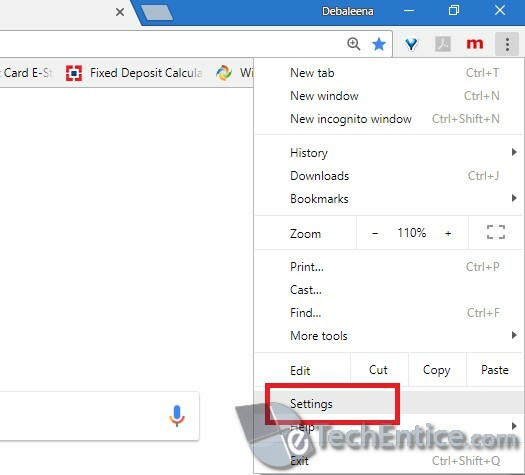 There is an advanced setting under Advanced settings of Google Chrome “Automatically send some system information and page content to Google to help detect dangerous apps and sites”. Chrome deploys these services that improve your security while browsing. But sometimes, you may not want the browser to send any information to Google. In that case, you have the option to turn off the settings. 4. 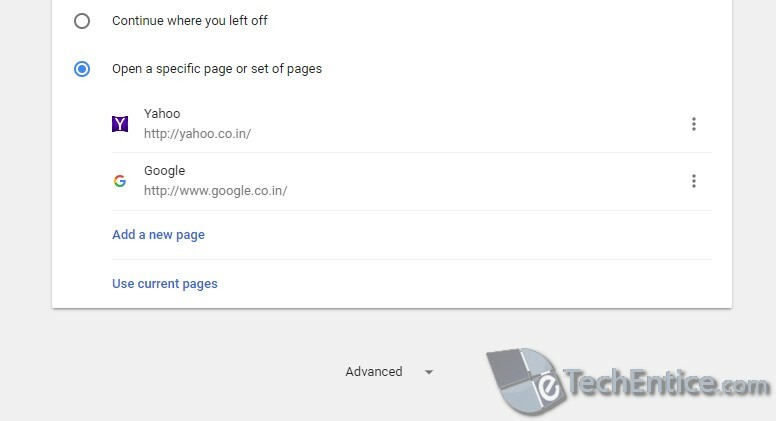 Under Privacy, find out Automatically send some system information and page content to Google to help detect dangerous apps and sites. 5. Turn off the feature by tapping on the slider. The slider will turn grey when the setting is turned off. Close Google Chrome and re-open. Or, you can simply refresh the browser by right-clicking on the browser and tapping ‘Refresh’.